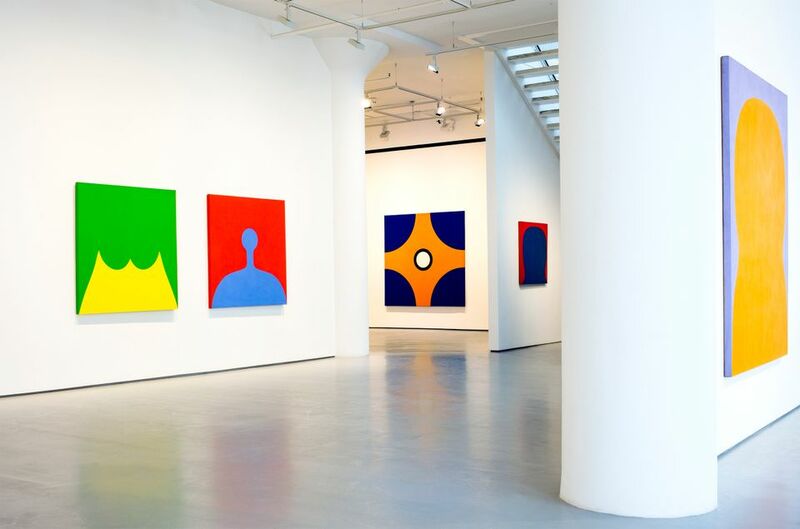 Marcia Hafif, a painter whose career spanned pop, Minimalism and more, died on 17 April, aged 89, her gallery Fergus McCaffrey in New York confirmed today. Born Marcia Jean Woods in Pomona, California in 1929, she graduated from Pomona College in 1951 and married Herbert Hafif. Before realising that she wanted to be an artist, she briefly considered becoming an art historian. Instead she divorced her husband, and, on modest spousal support, moved to Italy for what was meant to be a year-long trip, but ended up being an eight-year stay in Rome. During this time, she had her first solo show at Galleria La Salita in 1964, birthed a son, Peter Nitoglia, who survives her, and made some of her most memorable, brightly coloured Pop-Minimal paintings. These were recently exhibited at her New York gallery in the show Italian Paintings, 1961-69. “As is common with so many of the great American artists of her generation, Marcia’s work found favour first in Europe,” says her dealer Fergus McCaffrey. 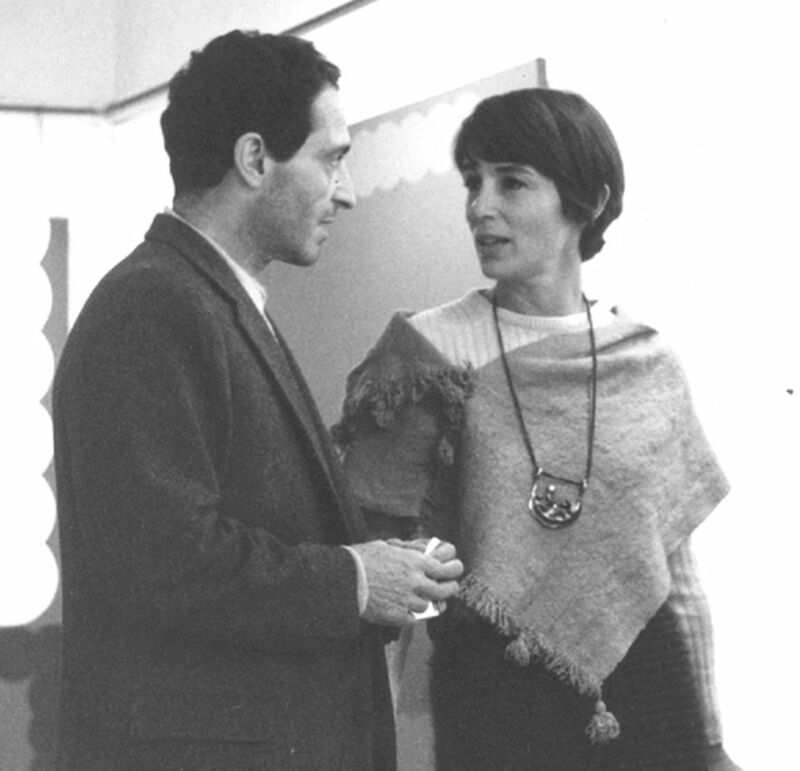 In 1969, Hafif returned to California to be a part of the inaugural MFA class at the University of California at Irvine. She set aside painting for several years, focusing on film, photography and sound art. She then moved to New York, where she delved into drawing, first with her Pencil on Paper (1972-1976) series, and then began to paint again, moving into the monochromatic works that defined many of her most mature series. She continued to work across mediums, including performance, for the rest of her six-decade-long career.